Alex and the whole team was amazing! They got me in my dream MX-5! I cannot recommend this team enough, they're super professional and communication is amazing! I was visiting Disney World. On my way to the resort , my engine light came on as I entered Florida. I made arrangement with Sport Mazda to have this check out and a change of oil at the same time, The staff was very courteous. The technician identified the problem which was minor and fixed, without charges. This gave me a peace of mind top travel back home to Ottawa, (2,000 km/ 1400 miles). Thaks, Nick! I am so grateful. I was visiting Disney World, travelling from Ottawa, Canada to Orlando, FL, my engine light came on as entered Florida. Since I didn't want to travel back without knowing what the problem was. Sport Mazda diagnosed and fixed the problem quickly and at no charge. This made my day and had a peace of mind traveling back to Ottawa, about 2,000 km ( 1400 miles).Thank you so much. 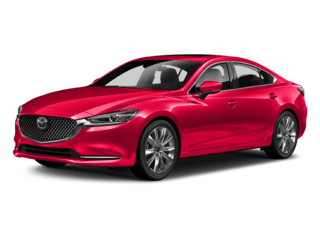 Sport Mazda se enorgullece de ofrecer a los conductores de la Florida Central opciones de venta, servicio y financiamiento excepcionales de Mazda nuevas y usadas. 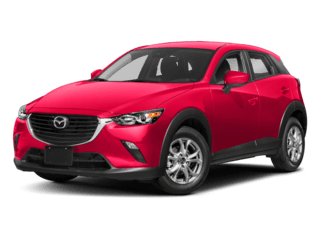 Nos esforzamos por la satisfacción total del cliente, por lo que puede contar con el equipo en Don Mealy’s Sport Mazda para una experiencia de concesionario sobresaliente que te mereces. nuestro enfoque honesto a las ventas y nuestros precios transparentes realmente nos diferencian de otros distribuidores. Ver por ti mismo por qué nos han concedido DealerRater. com es US Mazda concesionario del año tres años (2016, 2017, 2018). Cuando vengas a nuestro concesionario Mazda en Orlando, FL, obtienes mucho más que inmejorable valor y última conveniencia; usted conduce a casa con la tranquilidad de la mente.